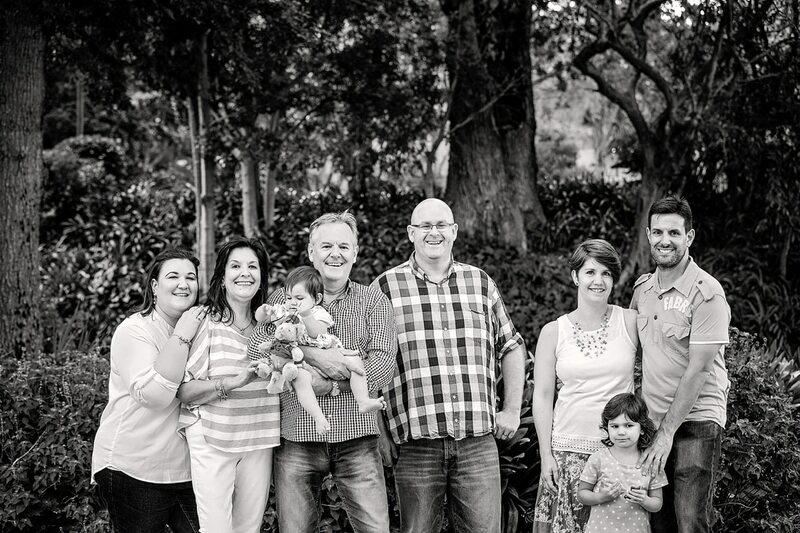 Family reunions make my heart sing. 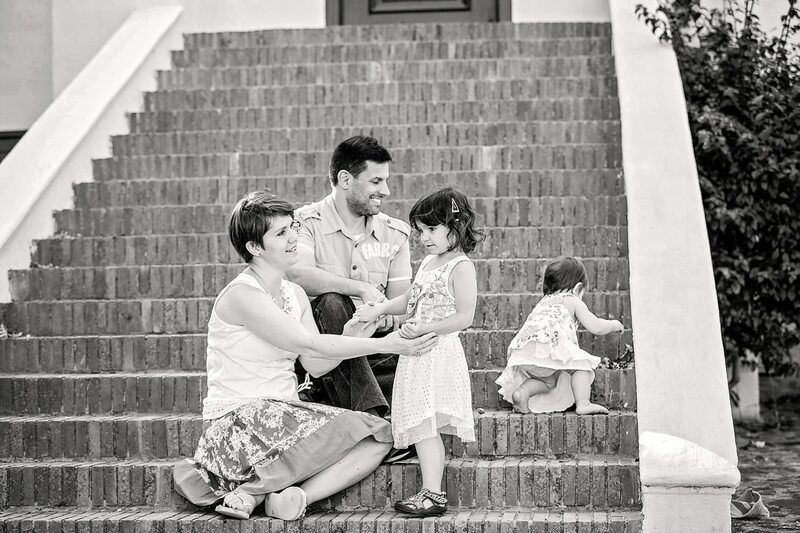 I love seeing everyone together and the love that is shared. 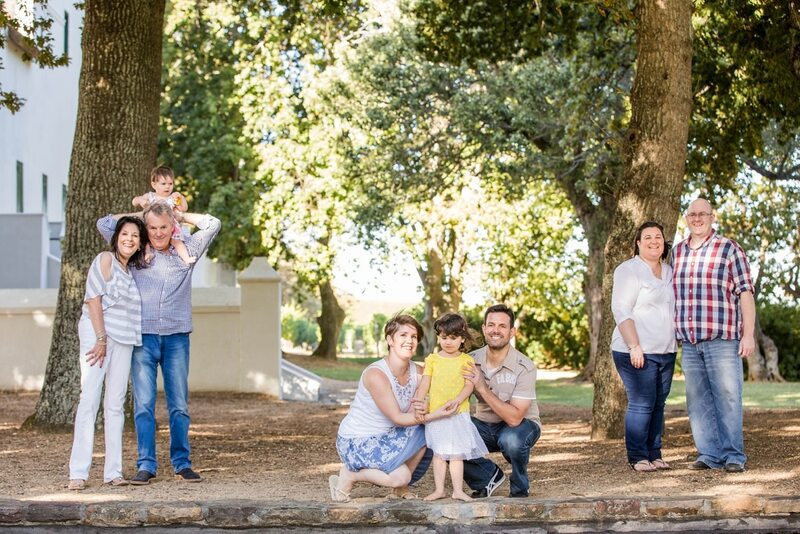 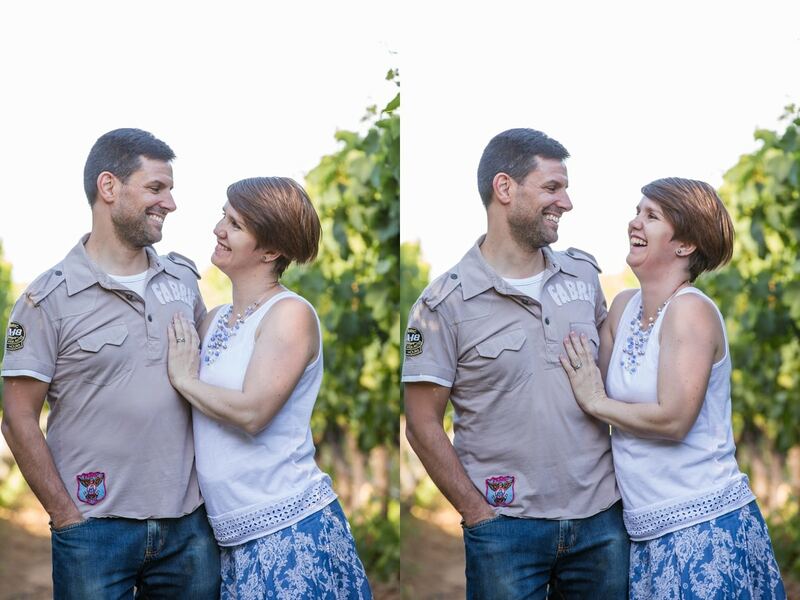 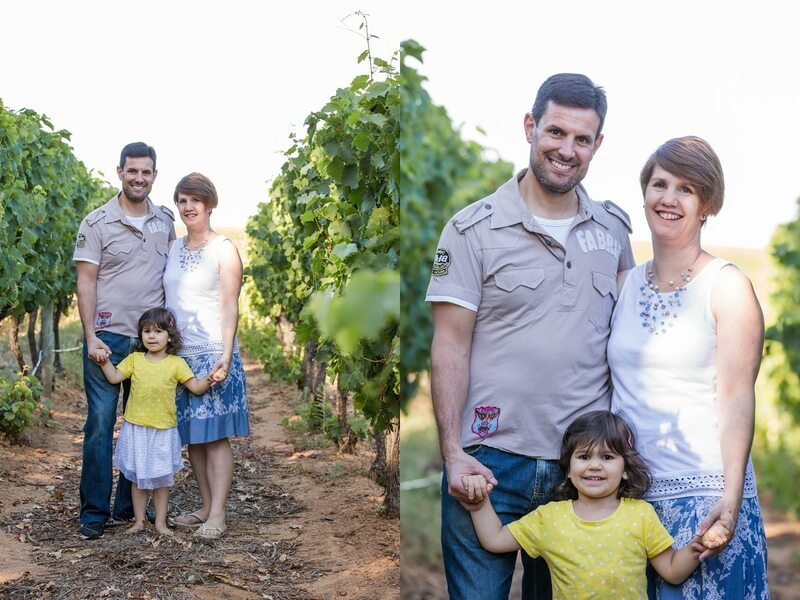 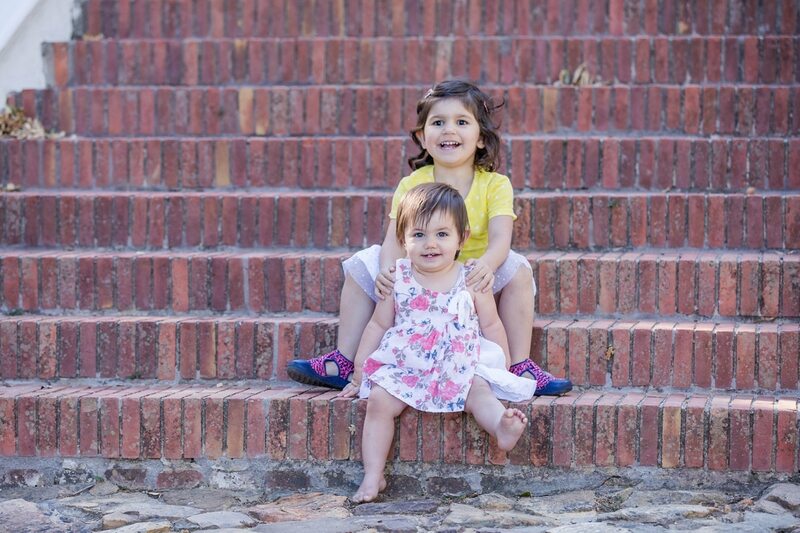 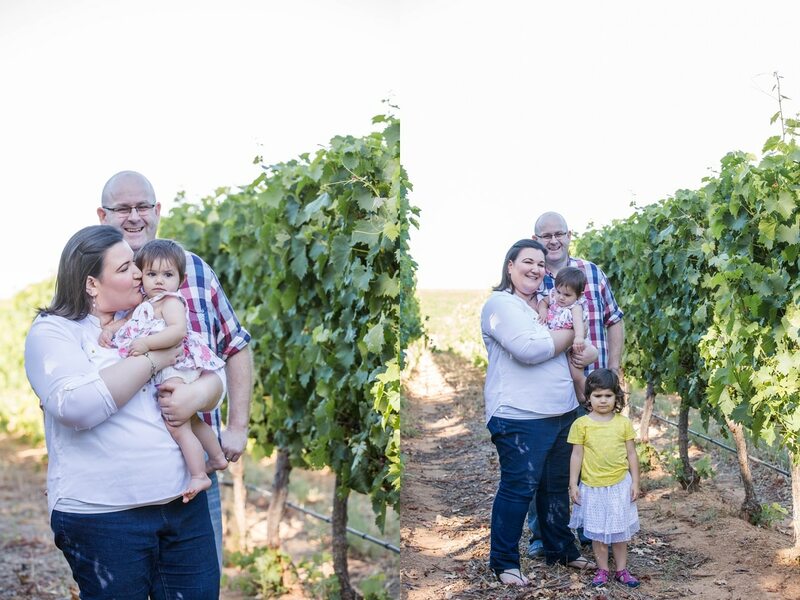 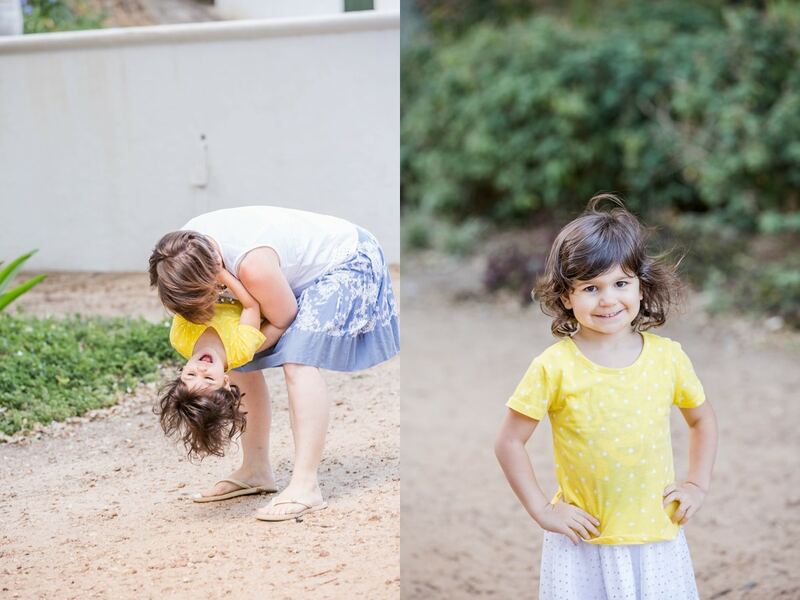 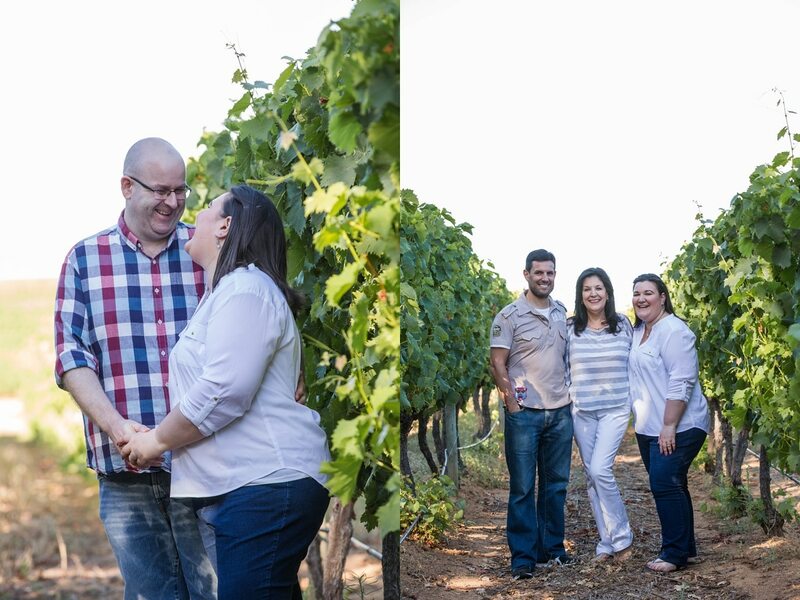 And Groot Constantia is just one of those venues that I love shooting – there are so many different spots to create happy memories. 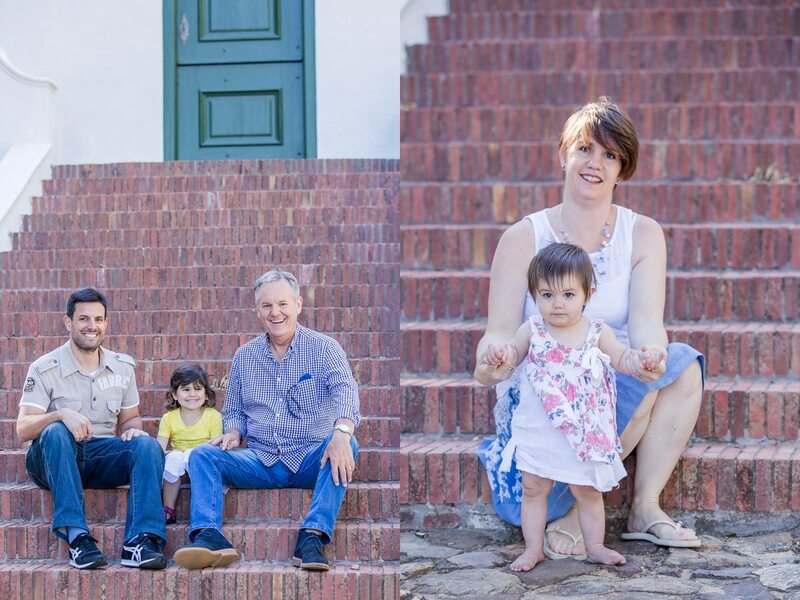 Vineyards, dams & the stunning Cape Dutch architecture makes for loads of variety, all within a quick walk.